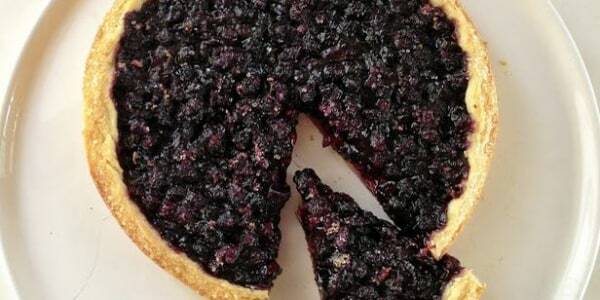 Bird Bakery's Elizabeth Chambers Hammer is sharing two of her favorite summer dessert recipes. She shows us how to make an incredibly creamy banana pudding and sweet, zesty lemon bars with a beautifully buttery crust. 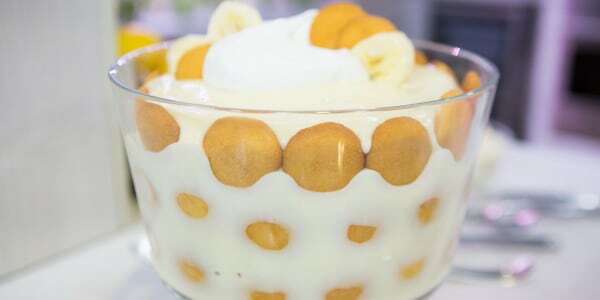 This banana pudding is the easiest recipe and a perfect dessert for everything from Easter brunch to summertime entertaining. I love to present it in a footed trifle dish which makes for a beautiful presentation. 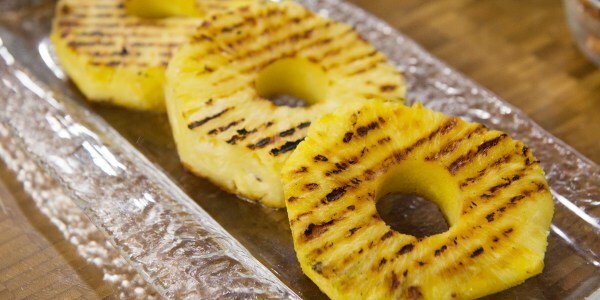 It can be refrigerated for days — I think it's even more delicious the next day. These BIRD bakery lemon squares will truly be the best you've ever had. They're sweet with just the right amount of tang. 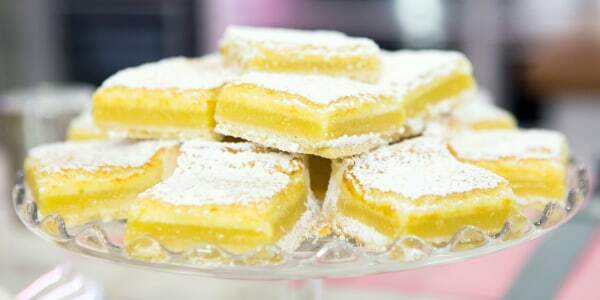 I've searched the world over and have never found a lemon square that has the taste, texture and zing that ours does!